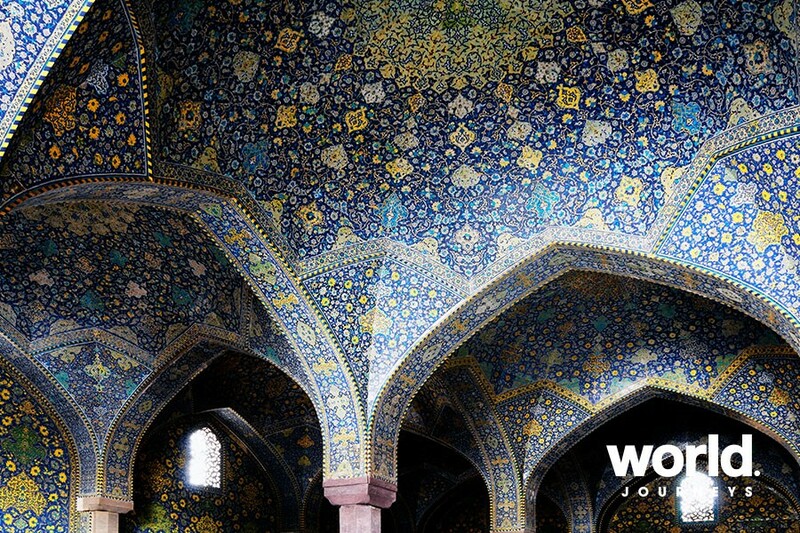 A rich legacy recorded over three millennia makes Iran one of the most fascinating and diverse destinations in the world today. 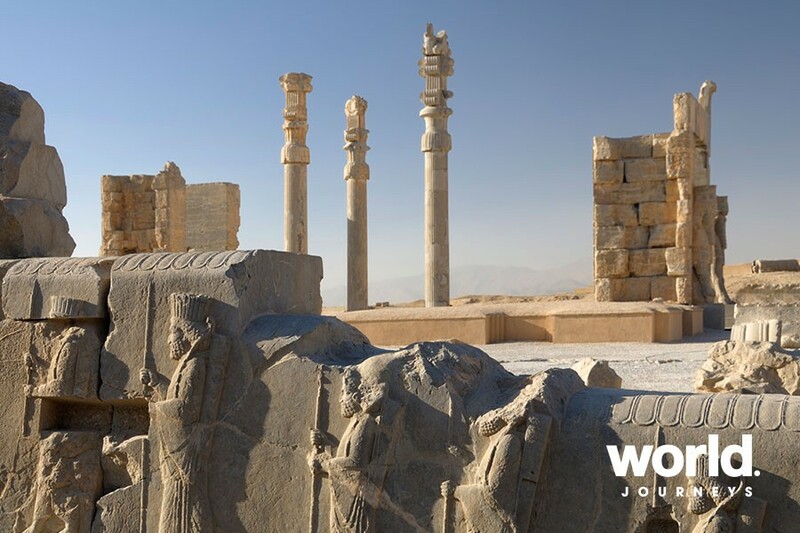 Persepolis and Isfahan are bursting with impressive architecture, elegant mosques and graceful palaces. Tree-lined boulevards and picturesque covered bridges and the 5 kilometre labyrinth of the Isfahan bazaar are sure to delight! 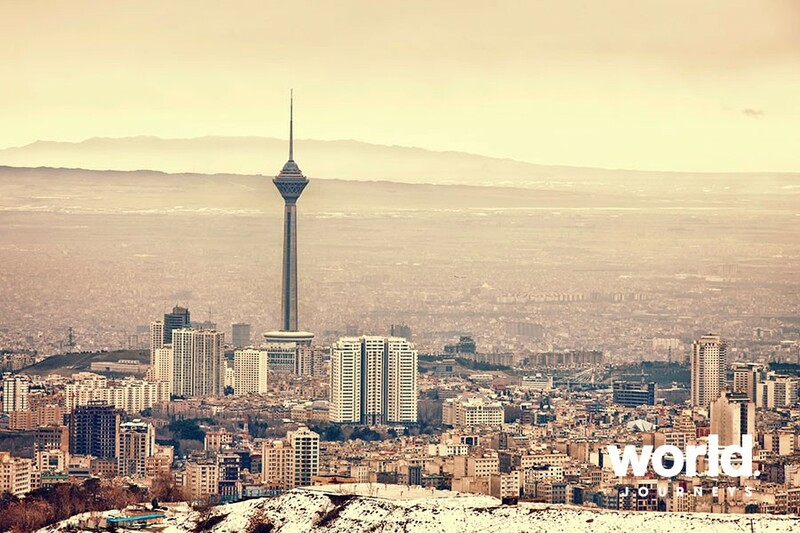 Hospitable, gregarious, generous, universally kind, the Iranian people are guaranteed to make a lasting impression. Day 1: Tehran You will be met and transferred to your hotel. Day 2: Tehran > Shiraz Meet your guide this morning and visit the Archaeological Museum, Golestan Palace and the Carpet Museum. En route to your flight to Shiraz, visit the Azadi Tower. Day 3: Shiraz Guided sightseeing tour of the city including Eram Garden, Nasr-ol-Molk Mosque and the Vakil Bazaar. In the evening, visit Ali ebn Hamzeh Mosque with its mirrored tile interior. Day 4: Shiraz > Yazd Before driving to Persepolis, visit the Quran Gate, one of the great historical treasures on earth. Drive to Naghsh-e-Rostam Necropolis before continuing on to Yazd. 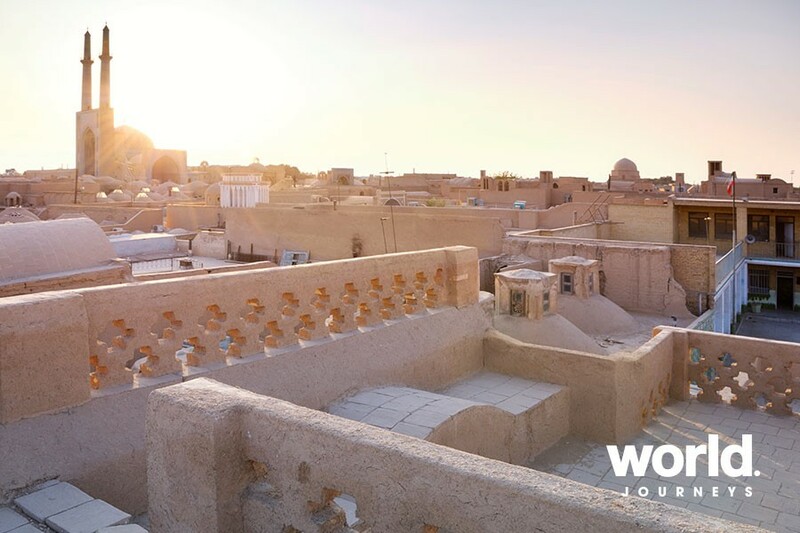 Day 5: Yazd Winding lanes, badgirs (windcatchers), and mud-brick old town, Yazd is a highlight. 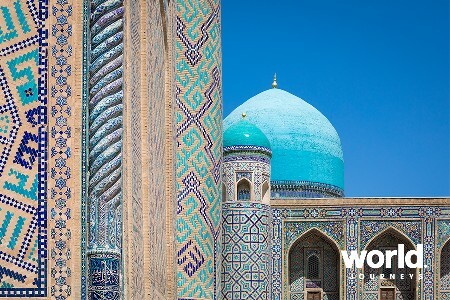 Your guide will introduce you to the Jame Mosque, Dowlat Abad Garden, the Tower of Silence, Mirchakhmagh and the Fire Temple before finishing in the Old Quarter. Day 6: Yazd > Isfahan En route to Isfahan, visit the Friday Mosque and Pir Nia House in Nain. 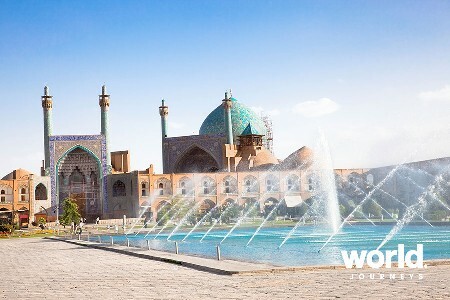 Arrive to Isfahan for your overnight stay. Day 7 Isfahan Your guide will take you to the UNESCO World Cultural Heritage centre of Imam Square, Imam and Sheikh Lotfollah Mosques, Ali Qapu Palace and the Bazaar. In the afternoon, you will visit the Chetel Sotun Palace. Day 8: Isfahan Visit the Friday Mosque and Vank Church before heading into the Old Armenian Quarter. The afternoon is spent at leisure until an evening stroll among the glorious old bridges of Isfahan. 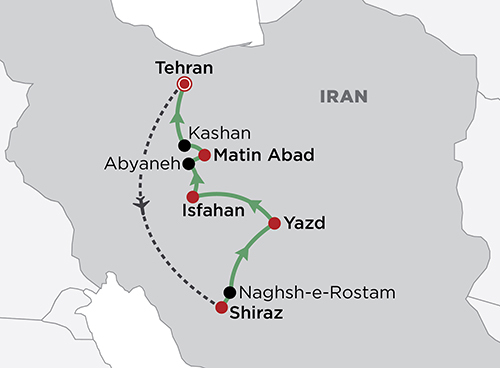 Day 9: Isfahan > Abyaneh > Matin Abad Depart lovely Isfahan this morning and travel into the countryside to Abyaneh before continuing to Natanz to visit the Agha Ali Abbas holy shrine. Tonight you will stay in the eco-desert camp Matin Abad. 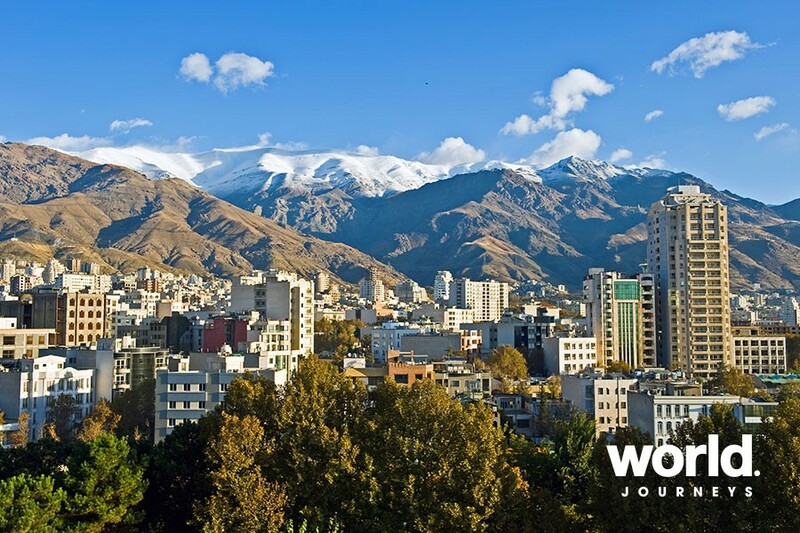 Day 10: Matin Abad > Tehran This morning check out and drive to Kashan where you will visit Fin Garden, Brujedi's House and Agha Bozorg Mosque before transferring to Tehran airport. Visa invitation and authorization can take some time so it is best to plan your trip to Iran well in advance. 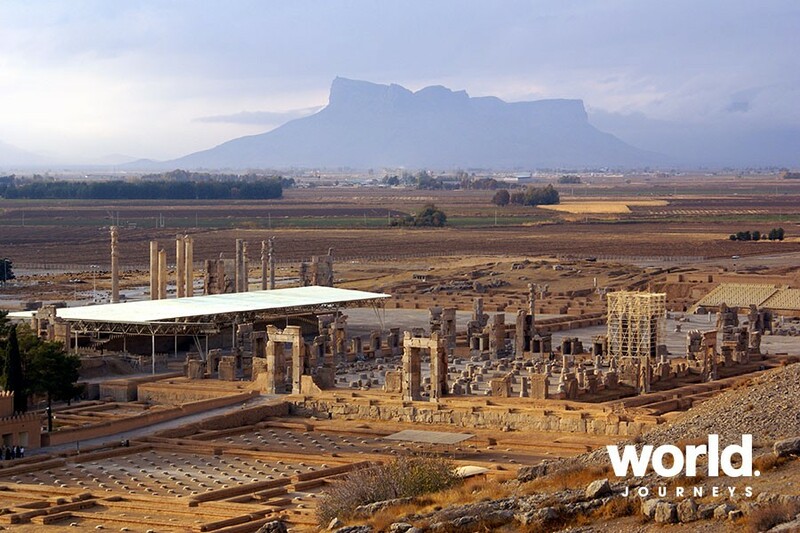 A riveting history and culture combine to make this one of the destinations to watch. Some black out dates apply. Please contact World Journeys for details. Accommodation is based on the best available. Please enquire for extensions or special interest itineraries. Surcharges will apply over peak periods. Visa invitation letter does not include cost of the visa or consulate fees.